Here at www.wikiban.com i will be sharing a detailed step by step guide on How to Block or Unblock a Number On Google Duo. If you are using Google’s new video call app then you should know the steps to Block or Unblock a Contact On Google Duo.This guide will help you to do so. Google’s new video calling app is no more in beta. Google Duo is now available in Google play store. 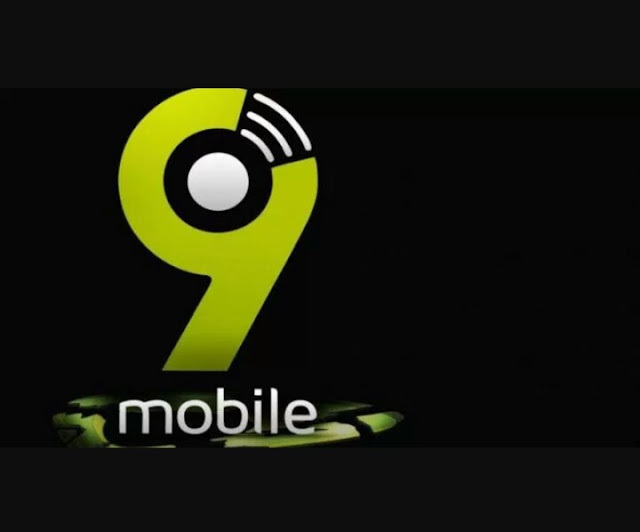 Anyone having an android device can download the application. This is just like Skype, We have personally used the app and it worked pretty well. The google’s Duo app works like Whatsapp, Users can only call the person if the number of that person is saved on user’s Contacts. But like WhatsApp, anyone having your number on his contact list can video call you which sometimes disturbing. 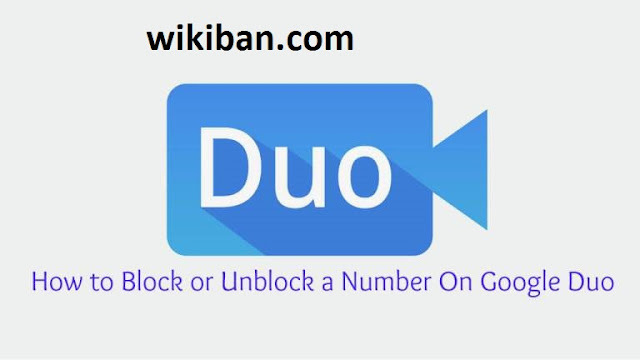 But there is a great news for Duo users, Users now can easily Block or Unblock a Number On Google Duo app from the settings menu. Here we will be sharing all the steps to Block/Unblock a Number On Google Duo. Now click on the three-dot menu on top-right corner of the app, and select Settings from there. Now Touch and hold on the number you want to unlock, a pop-up will show, select UNBLOCK from the pop-up.